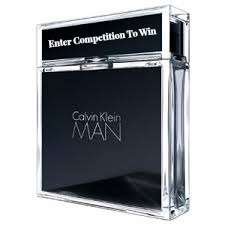 Enter Ofili Competition and get a chance to win Calvin Klein Man Male Fragrance. Ofili Competition is open to all Ofili Facebook/Twitter fans and subscribers worldwide. Prize is 1 x 100ml bottle of Calvin Klein Man Male Fragrance. The cost of postage and packaging will be paid by Ofili. Entrants must be a Facebook/Twitter fan or subscriber of Ofili and aged 18 years old or above. CLICK the LINK http://woobox.com/h28mqa to ENTER COMPETITION.